The batch centrifugal machines have been using to handle white and refined sugar massecuites as well as for affination of raw sugar in the sugar refineries. The batch machines were fully satisfying the sugar industry requirements for high sugar quality such as: low color, no lumps and low residual moisture content. But in practically calculating the capacity of machine takes the following considerations. Take 1 to 2 empty cycles during in an hour (Depends on massecuite condition) so consider one empty full cycle in total cycles per hour. While charging the massecuite is always purged, spelling out some molasses such that creating space for further massecuite. This is called purging capacity. It is 10% more than theoretical capacity. 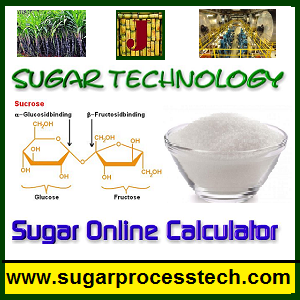 = m x Rm x w2 / m x g.
Phosphoric Acid(H3PO4) in sugar process industry and online calculator. 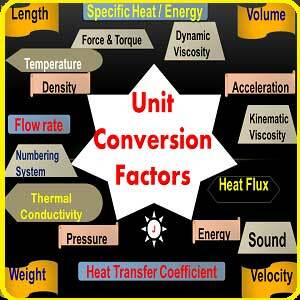 Super heated wash water system in batch centrifugal machines with online calculator. 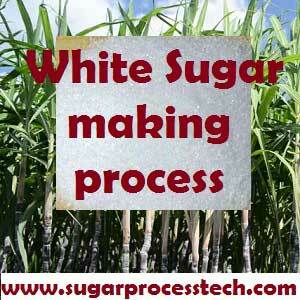 Sugar industry Job vacancies Information | Job Vacancies in Sugar Industry. The calculations are very helpful. Do you have the data and calculations for continuous centrifugals and those for the drying section? your calculation is very helpful. Since i have study about the centrifugal for the sugar processing, i need to explain about the calculation in details. I have try using your calculation and i got the answer, but when i calculate manually, it is too different. Could you help me ? 2. Find the no of holes per sq.cm. 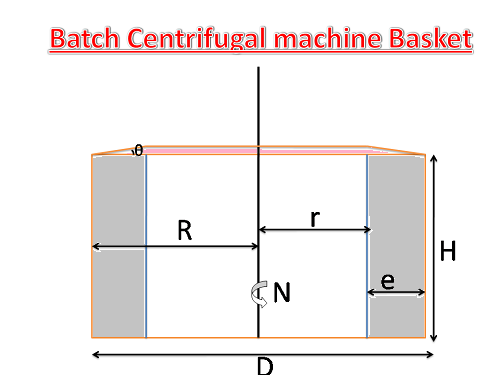 Can you tell me how calculate blower capacity for centrifugal machine ? ?